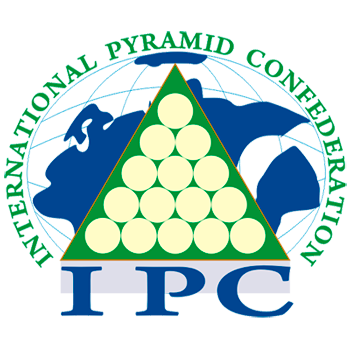 30 players from 10 countries took part in III EBC Pyramid Tour. 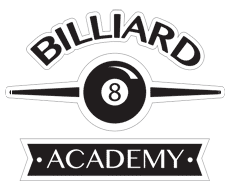 The event took place in Billiard Center in Prague. Gaig Aratunian, Russian who lives in Czech Rep. won the main trophy. He beat Vitaly Zelbersher from Germany in the final 3:1. Dieter Johns (USA) got the bronze medal. One of the biggest billiard events in the world had a sensational end. 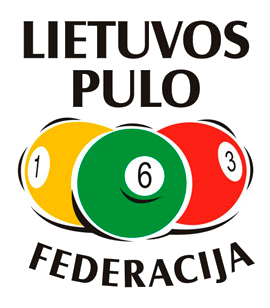 Karol Skowerski (POL) defeated… Mateusz Sniegocki (POL) 8:6 in final match of World Pool Masters. The third place got Denis Orcollo (PHI) and Nick van den Berg (NL). 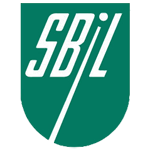 16 great billiard players took part in in the tournament organized by Matchroom Sport and Swietokrzyskie Billiard Association. 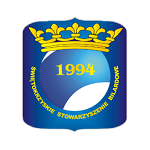 The event took place in Hala Legionow in Kielce. Deputies if the Polish Parlament – Z. Pacelt and L. Pietrzczyk, Vicemarshal of Swietokrzyskie Voivodship – G. Swiercz and the President of the city of Kielce – W. Lubawski were the guests of the event. The players were seuprised by the hosts. Everyone competitor had his own fun-club clothed in his national colors. The opening ceremony was graced by singing of the beautiful vocalists. The same president, the same board. 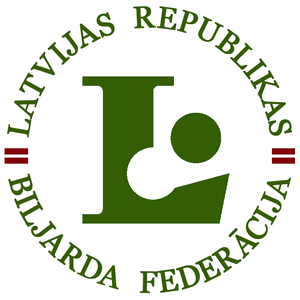 This is the result of the vote during the General Assembly of the Polish Billiard Association. Grzegorz Kedzierski will be the president for next four years. Delegates elected to the board all persons who worked before. The new chairman of the Interior Auditors Committee is an economist Michal Klusakiewicz. The resolution of GA said, that cooperation with media, development of carom and education are the main directions to 2016. 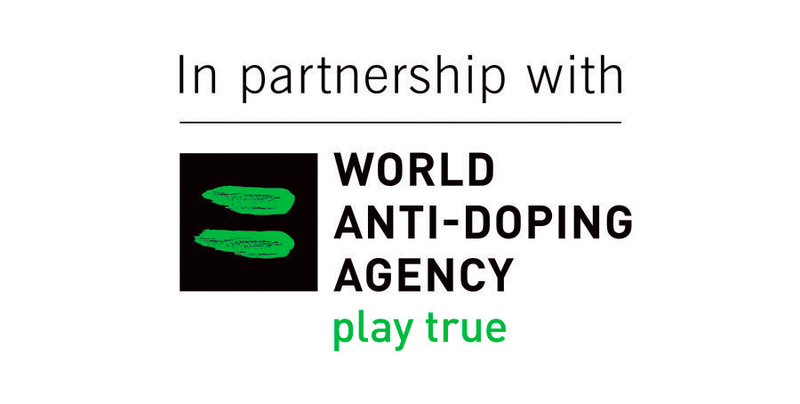 Polish Billiard Association would like to prepare players to the World Games -Wroclaw 2017. Second day of the Pyramid World Cup in Sudak finally brought some clarity to the tournament classifications, and noticeably "condensed" participation list. The first day of the third stage of World Cup In Sudak has determined all participants of play-off round in the men's tournament. It’s quite notable that in this stage two well-known ukrainian pool players will take part. On wednesday in Sudak registration and drawing of the Pyramid World Cup were completed and all participants knew their opponents the day before tournament. 92 men and 34 women were attended in this tournament. 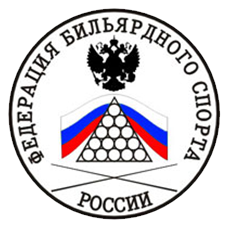 The third stage of the World Cup of Pyramid in Sudak (Ukraine) has finished with unexpected results. The third tournament of Pyramid World Cup organized in Sudak (Ukraine) by Ukrainian National Sportive Billiard Federation had a sensational course.